Neoss® is committed to its philosophy to advance the science of dental implant treatment. As Neoss® continues to grow and develop new product innovations this will include a comprehensive offering for bone regenerative treatments. NeoGen® Non-resorbable membranes are the first exciting product line within this offering. 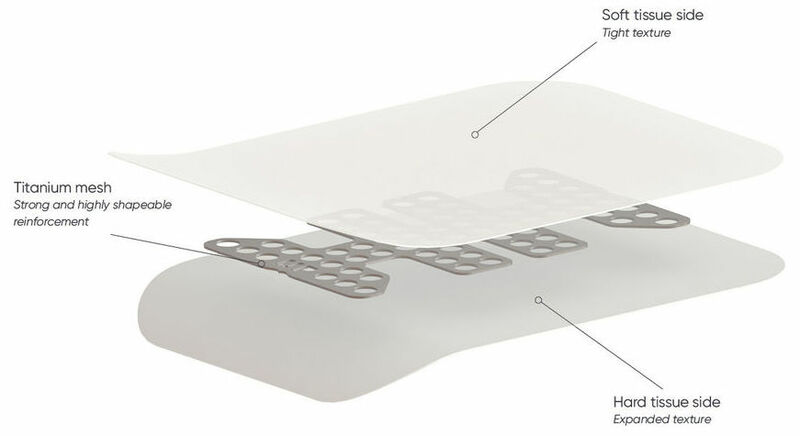 These membranes deliver protection where it is needed, a scaffold in which to generate bone and a membrane material configuration that interacts with tissue without compromising easy removal. NeoGen® Non-resorbable membranes were developed in close cooperation with Professor Christer Dahlin, University of Gothenburg, a global pioneer within the field of guided tissue regeneration.